If you haven’t noticed the limousine market is rather fragmented which can make the prospect of buying or selling quite difficult. For this reason, we decided to create a comprehensive platform where limousines can be efficiently bought and sold, making it a win-win for both buyers and sellers. 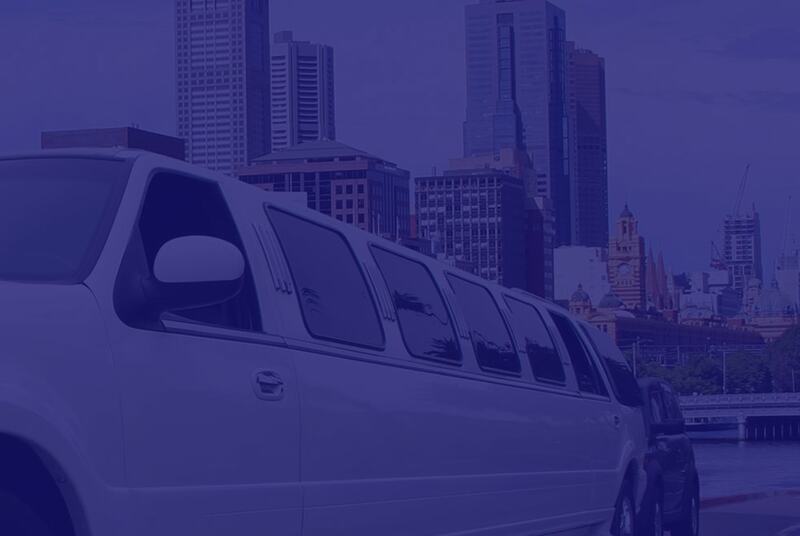 Whether you live in Adelaide, Brisbane, Melbourne, Perth, Sydney or elsewhere in Australia you can still purchase a limo or list one for sale with us. We are here to provide you with the means to buy and sell these types of vehicles, regardless of your location. Our customers keep coming back to us time and time again for the top service we offer. Our directory enables you to access a diverse range of limousines that you otherwise might not have been able to. Browsing through our listings is super straightforward and intuitive, making it easy for you to find a limousine for sale in your city or state or help another person who’s in the market for a limousine. Enjoy peace of mind knowing you’re dealing with an Australian owned and operated company. One that truly cares about providing our customers with the best experience possible. Buying and selling limousines can be a real headache when you have to visit multiple websites. Luckily our website removes this problem by providing you with an extensive range to choose from. From stretch to super stretch limousines, we have both new and second-hand vehicles for sale. The makes and models listed on our directory are top of the range. You’ll find vehicles from America, Europe and Australia, from brands including Mercedes Benz, Chrysler and Ford. Not only can you find stretch limousines for sale on our website, you can also purchase or sell vintage cars, sports vehicles, buses, 4WDs and more. Our collection of vehicles are perfect for any occasion such as weddings, race days, Christmas parties, social groups, corporate hire, university and schools and private coach hire. 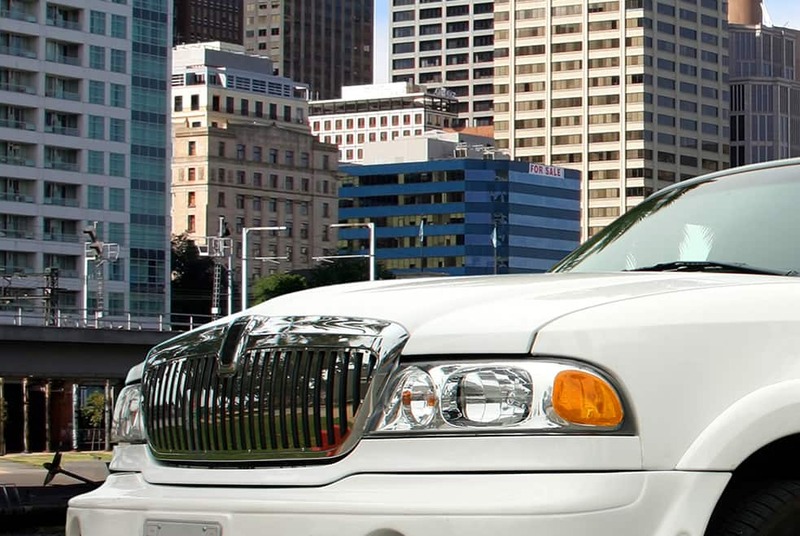 Limousine Sales is the smart choice for people in Adelaide, Brisbane, Melbourne, Perth or Sydney wanting to find a stretch limousine for sale or sell one they no longer need. To make an enquiry with our limo experts, simply message us through the form on our website. We look forward to helping you buy or sell a limo soon!